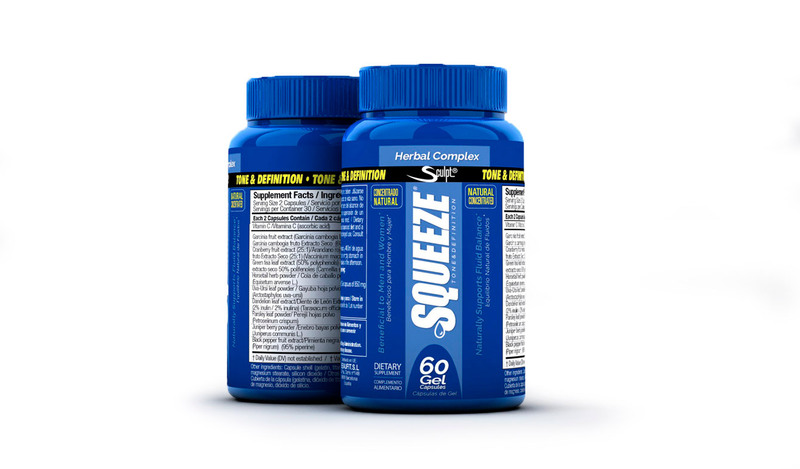 After the success in sales of Squeeze®, Sculpt has made a new formula called Squeeze® HD Lose Weight, a formula boosted with stimulant natural thermogenics contributing to the Elimination of fat, speeding up the metabolism and controlling your appetite. Hydroxycitric Acid (HCA) It has been studied by medical professionals and many consider it effective to reduce appetite, prevent the formation of fat from excess of carbohydrates and increase metabolic function. The Chlorogenic acid from green coffee together with caffeine anhydrous, besides being a powerful antioxidant and satiating effect, also encourage the acceleration of your metabolism and promote Thermogenesis (energy from accumulated fat), as well as take advantage of its stimulant effect providing maximum power for your workouts. Powerful natural ingredients with diuretic effects, which you already know because they are part of the original formula of the bestselling Squeeze® Lose Weight, such as bearberry, cranberry, dandelion and ponytail, among others, will favouring loss of subcutaneous fluids, endowing with firmness and elasticity to your skin. Citrus aurantium and Coleus Forskohlii : provide Synephrine and are rich in alkaloids, stimulating lipolysis and increasing the metabolic expenditure. Also improves athletic performance providing the natural thrust that will make you give everything in your day to day, and of course in your workouts. Extract of pepper black to improve the absorption of the ingredients, and reduces the formation of fat cells. Squeeze® HD Lose Weight is a 100% natural fat burner, without any risk to health that will help you to uncover your muscle tone with immediate results. 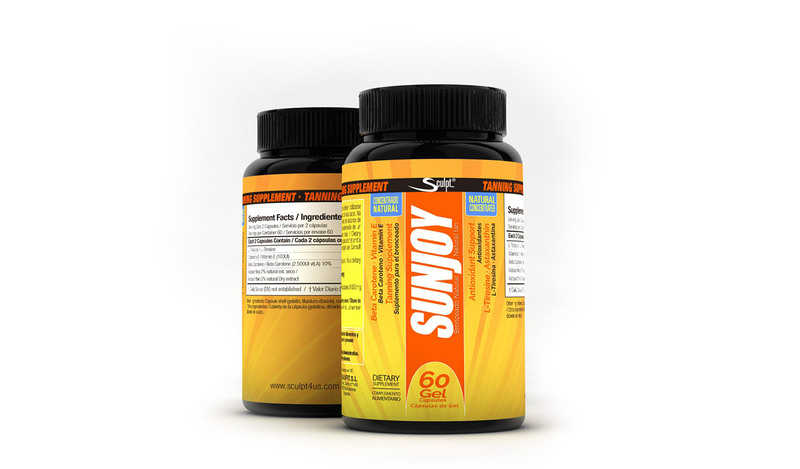 Take 2 capsules on an empty stomach in the morning with 13.5 fl. oz. (400 ml) of water followed by 2 capsules in the afternoon. You can combine the Squeeze®HD with Celluless® reducing cream o with Absteel® reducing cream.